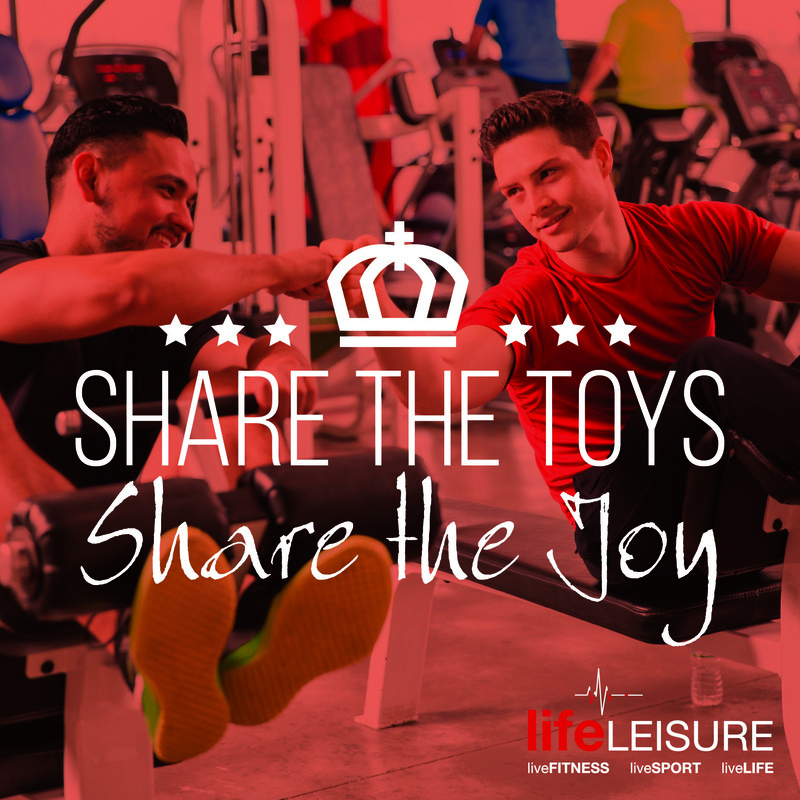 It’s January and gyms become packed with people wanting to fulfil their New Year’s Resolution to get fit and lose those extra pounds gained during the festive season. 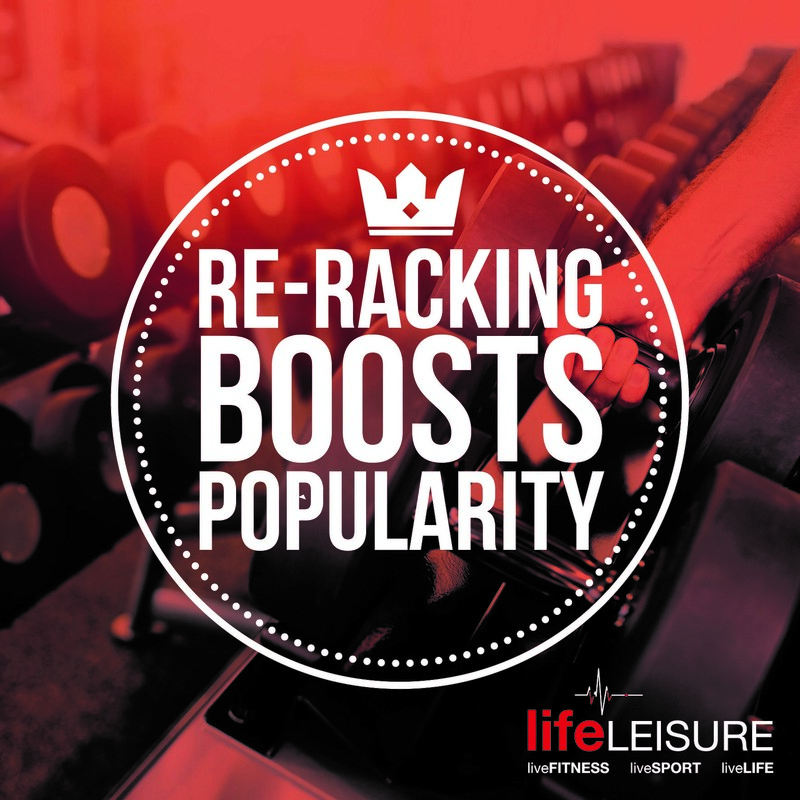 Studies has shown that re-racking weights makes you burn some extra calories and produces happiness amongst other gym goers! So why not put the weights back after use, so other members can find them easily. Make someone happy today! They say that if you’re not sweating you’re not working, but it doesn’t mean people like to see sweat on mats and equipment. Bringing a towel to the gym, it’s more a courtesy than a chore. You might even develop some great triceps wiping up, give it a go! This is not only advice for appearance, it also helps with comfort and safety issues. 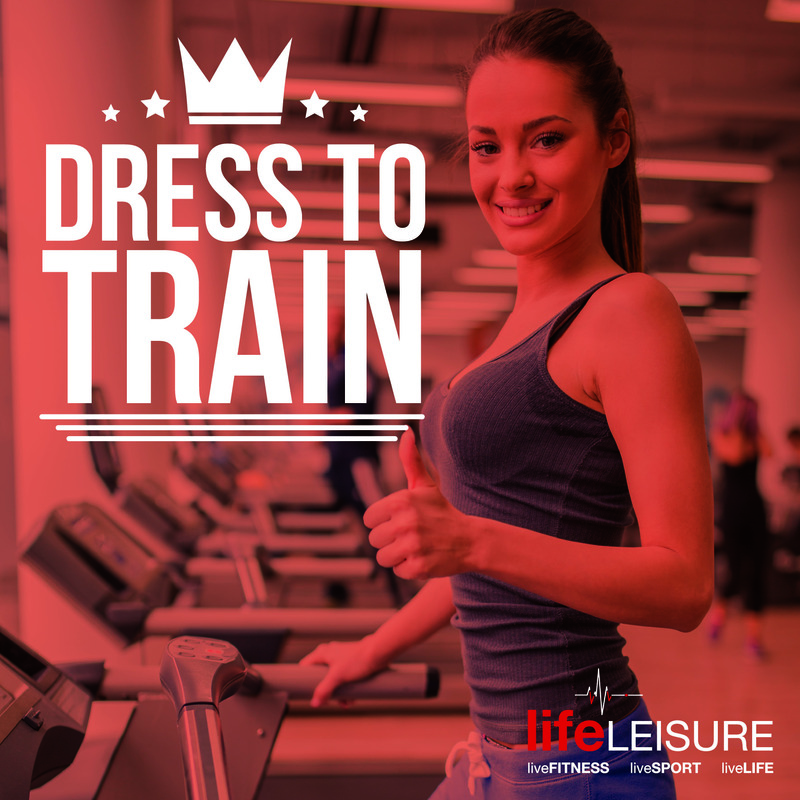 Wear something comfortable but not too small (or too tight) or too loose so it gets stuck in machines becoming a safety hazard. Shoes are also important, getting the right trainers improves performance and helps avoid injuries. Why not share the popular kit at peak times? You can maximize your time and gains with a few killer supersets. You might even find a new gym buddy. Although we always encourage our members to send us their fitness selfies, there is always the right place and moment to do it. 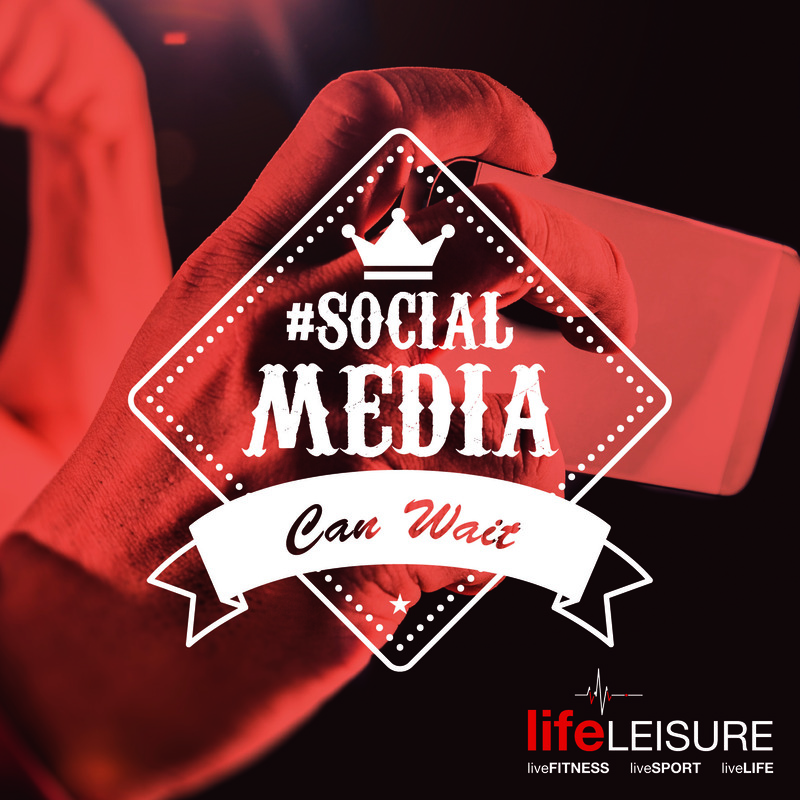 Phones down…helps you focus on your workout and get more done quickly and safely. 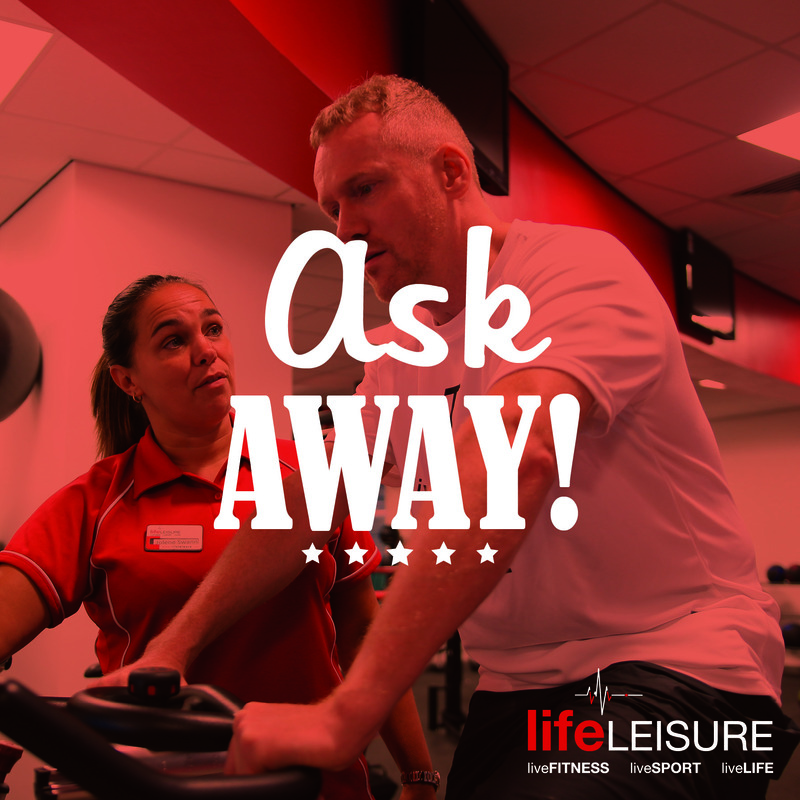 Don’t feel afraid of asking our Health & Fitness coaches any question you may have regarding your workout or equipment. 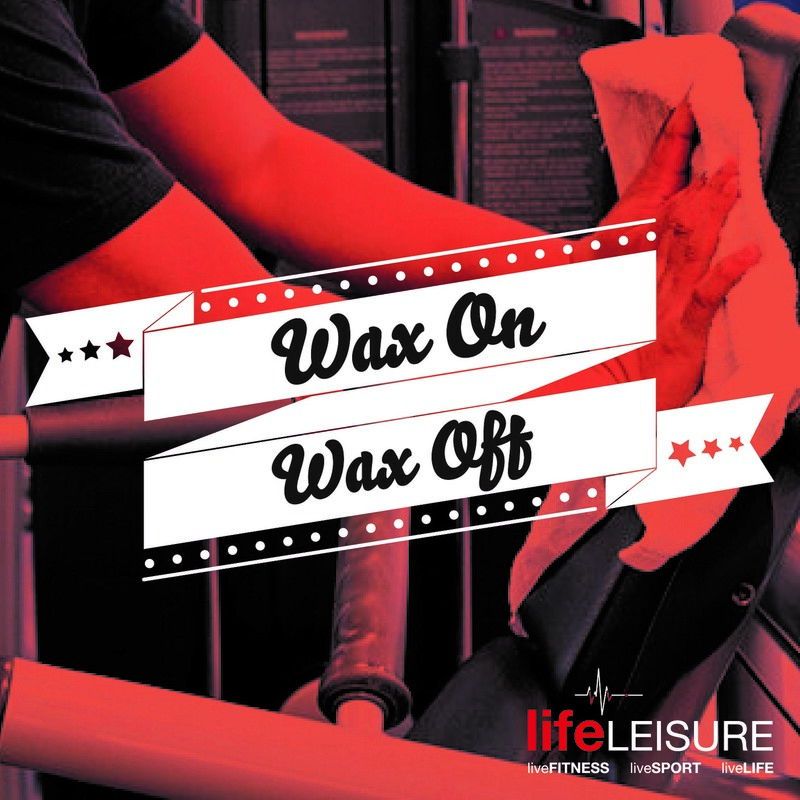 With our help you will be sure that you are performing an exercise correctly to avoid injuries and see better results. Ask away! People dropping heavy weights is something other gym goers don’t appreciate. Although we all know it’s almost impossible to do it quietly, creating an earthquake after every deadlift is not necessary. Is it? 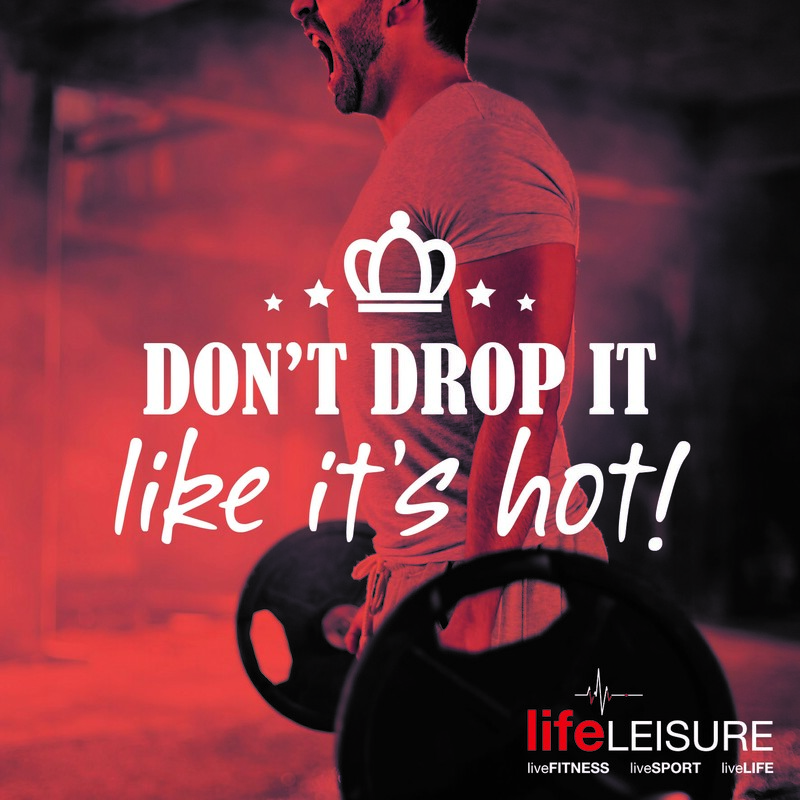 And remember, you can break a sweat at the gym, but not the rules!